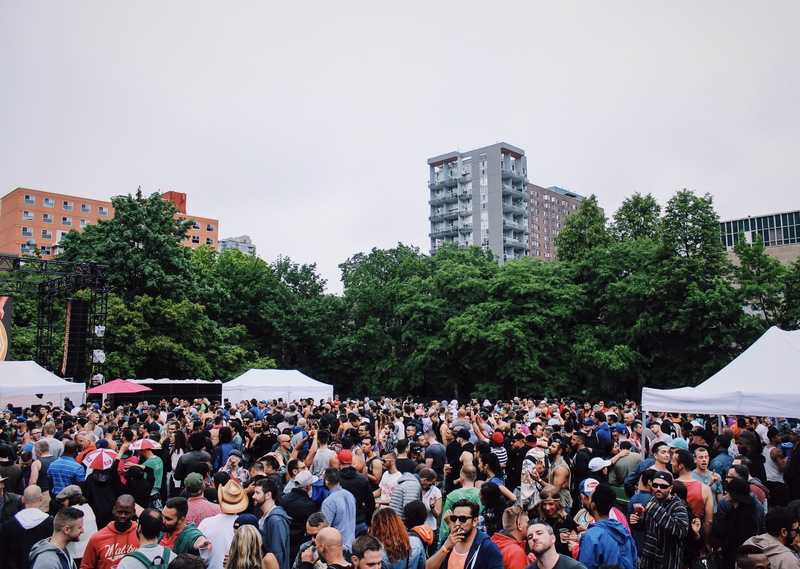 I had the pleasure of attending #GreenSpaceTo’s annual Treehouse Party that took place on the last day of Pride. 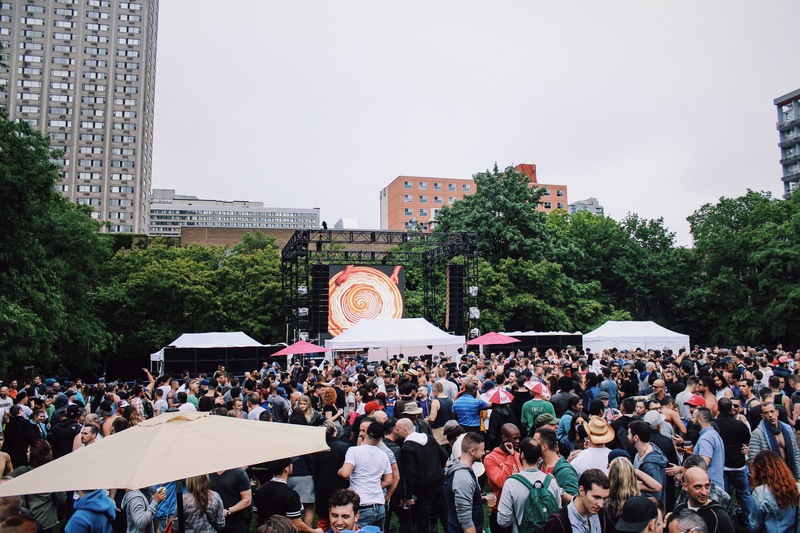 As you can probably imagine, Pride Week is a huge celebration that celebrates members of the LGBTQ community and in Toronto, we take it very seriously. I’ve never attended this specific party in the past but I’ve heard so many great things, that when I was invited to attend this year, I couldn’t resist. 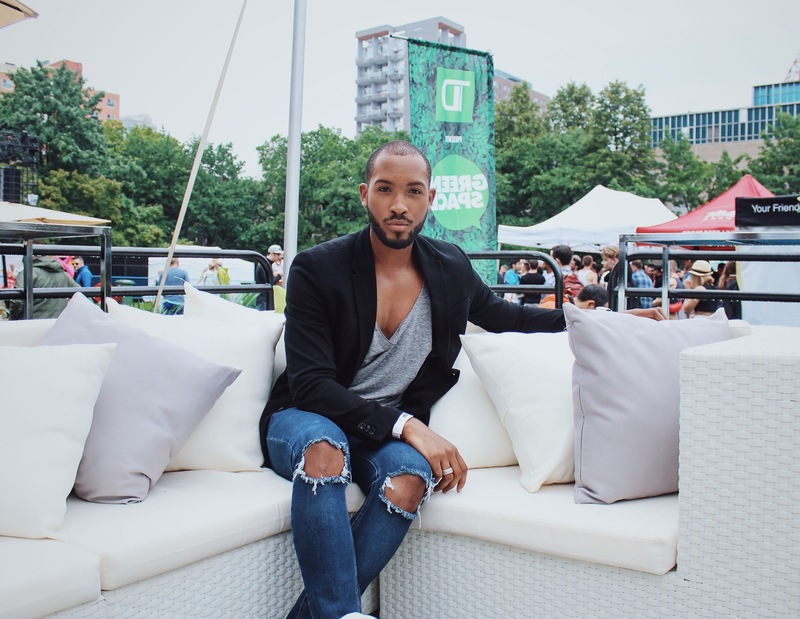 Not only did I get to attend the Treehouse party, I got to experience the festivities in the most stylish way possible courtesy of TD ‘Aeroplan’ Visa Infinite Privilege Card. Being a TD ‘Aeroplan’ Visa Infinite Privilege cardholder, you’re privy to exclusive perks and at this event those luxuries were very visible. My photographer and I were brought into the event through a VIP entrance, ushered into the credit cards designated lounge, enjoyed gourmet bites, specialty cocktails and most importantly had the best view of party. 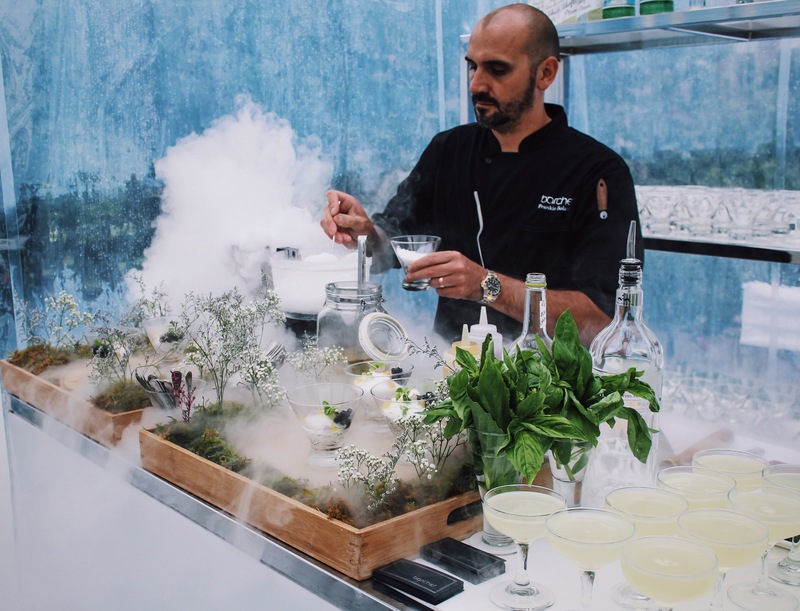 One of the highlights for me while being in the TD Aeroplan lounge was that we had our own personal bartenders, that created molecular cocktails for us to enjoy all afternoon. My photographer and I had such a great time, listening to music, socialising with new friends and learning more about what good things the card does, as a whole. For example, a portion of the ticket price to mingle in this VIP lounge went to support The 519 Organization. 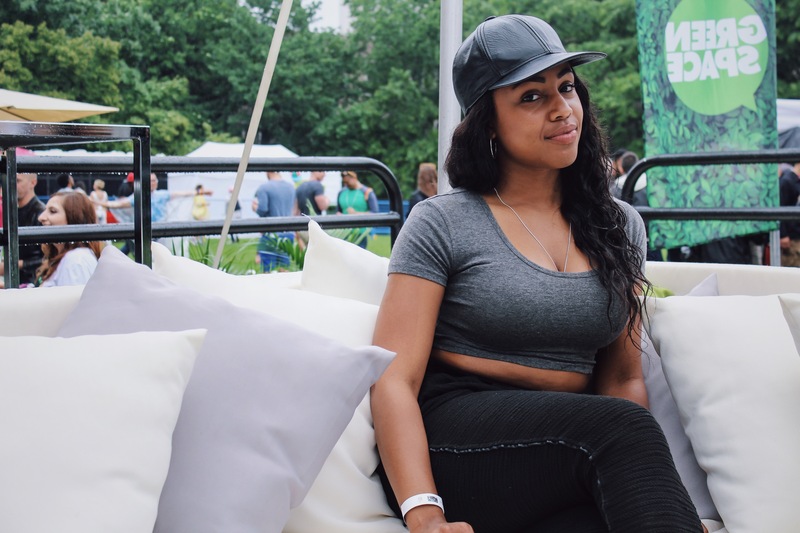 The 519 is a Not-For-Profit Organization that does amazing things for the LGBTQ community in Toronto such as; newcomer youth mentorship, wellness classes, and community counselling amongst many other things. I’ve been itching to try out a new cocktail especially after the amazing weather we’ve had over the last few days in the city. 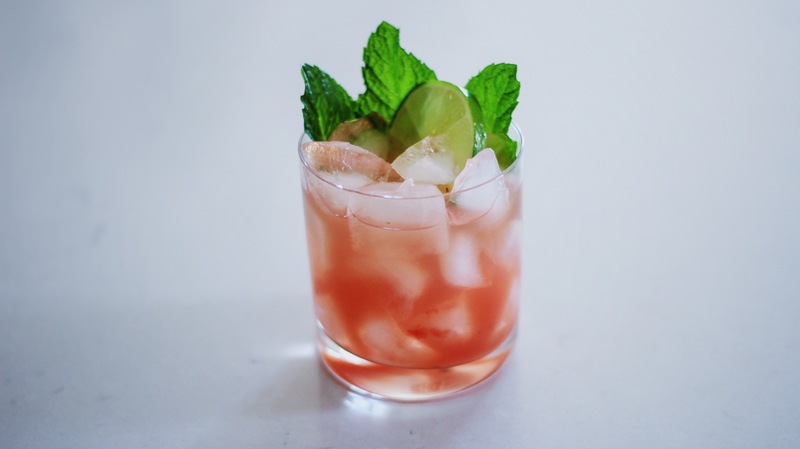 I love having my friends over and seeing that summer is right around the corner I’ve been looking for a new refreshing, yet simple-ish cocktail to try. 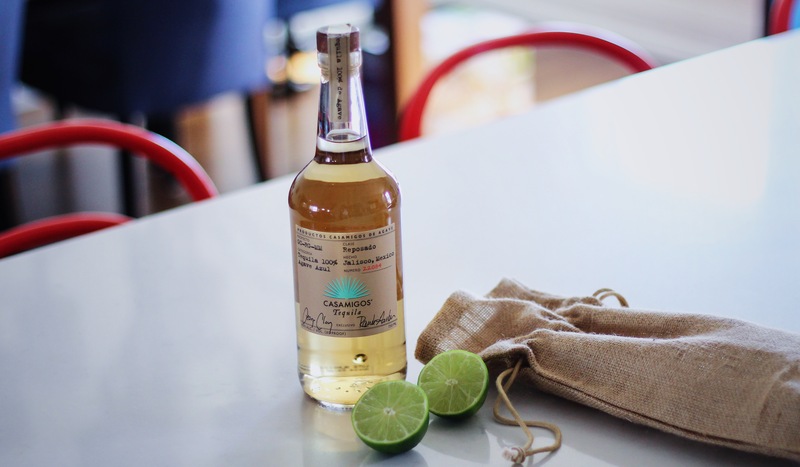 In celebration of Cinco de Mayo, my friends over at Casamigos sent over a cool package to test out their rendition of a Tequila Watermelon Margarita. 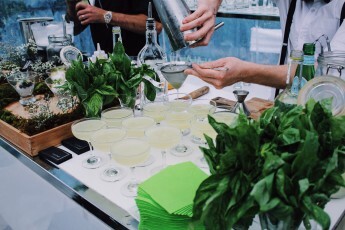 Not too sweet and super refreshing, it makes for the perfect summer cocktail. Below, I’ve included directions and ingredients to D-I-Y (do it yourself)! 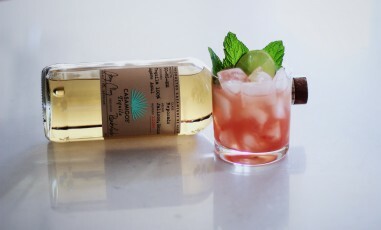 Ingredients/Measurements: 1/2 part simple syrup | 1 1/2 parts Casamigos Reposado Tequila | 3/4 parts fresh lime juice | 4 parts muddled watermelon | 6-7 mint leaves Directions: Muddle mint leaves & watermelon into a shaker. – Add remaining ingredients to the shaker ( simple syrup, tequila, fresh lime juice). Shake and fine strain over fresh ice in a rocks glass. 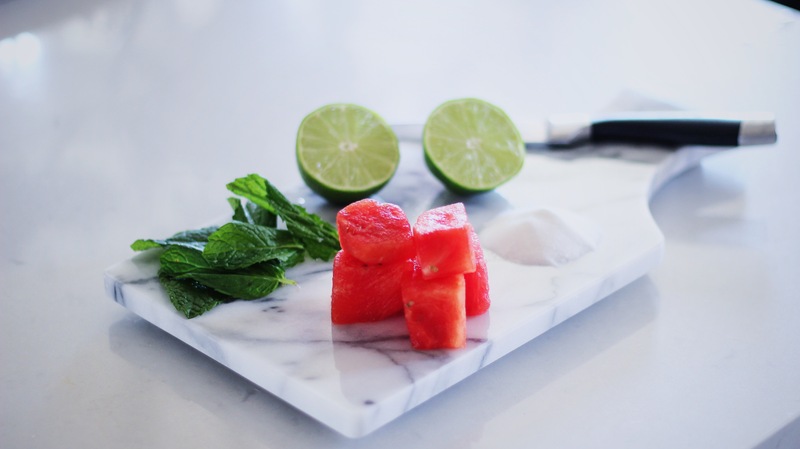 Use a lime wheel or wedge along with extra mint leaves to garnish. Happy Cinco de Mayo guys! 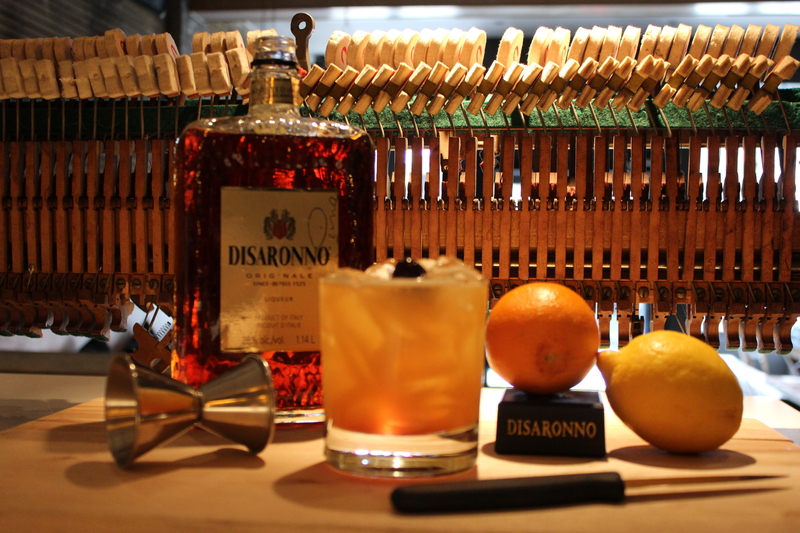 Mix 1 ½ ounces Disaronno Amaretto, a ½ ounce of egg whites, the juice of a full lemon & the juice of ½ a medium-sized orange in a cocktail shaker with ice. Shake until egg white are frothed, strain into a rocks glass over ice. 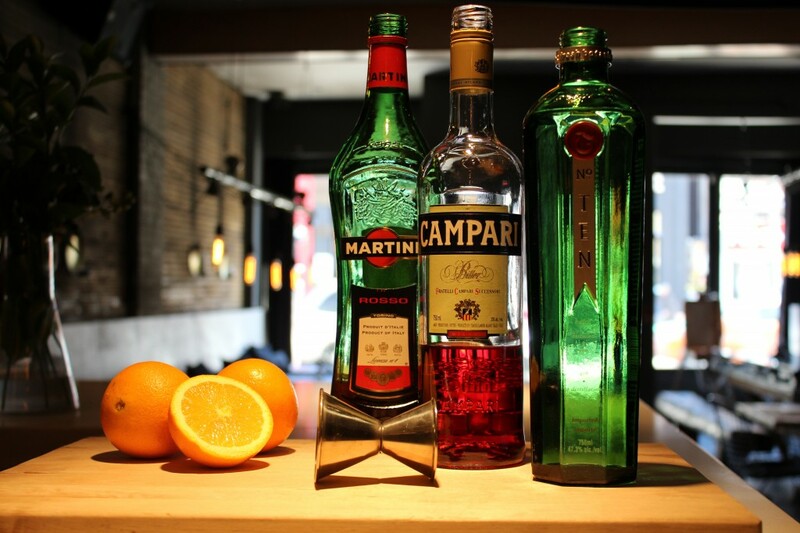 Garnish with cherries – BYOB in Toronto has a great selection. The perfect Spring cocktail, refreshing, simple & delicious. 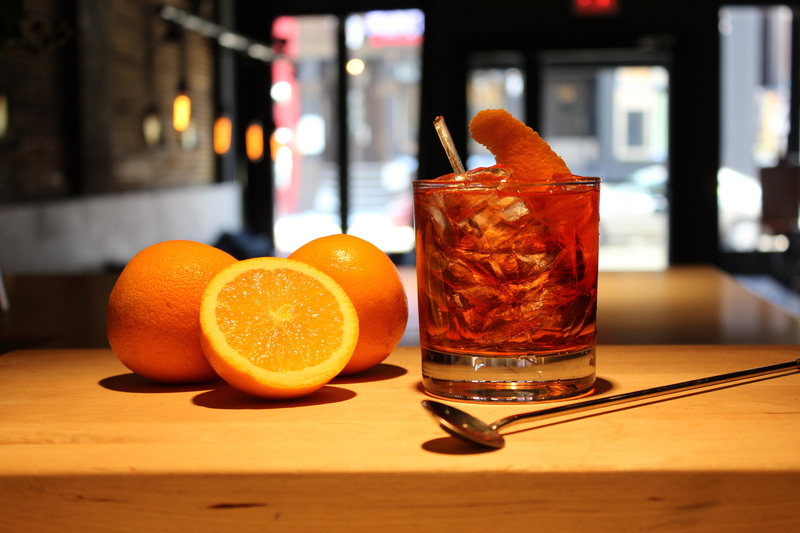 Whoever put Fall/Winter fashion week in the ‘Spring’ must have been drinking a Negroni – because they’re perfect for any season! I can’t wait to be having one of these classics poolside. Any day now, right? Directions: Pour equal parts sweet vermouth, gin (I used Tanq 10) and Campari into a shaker with ice. 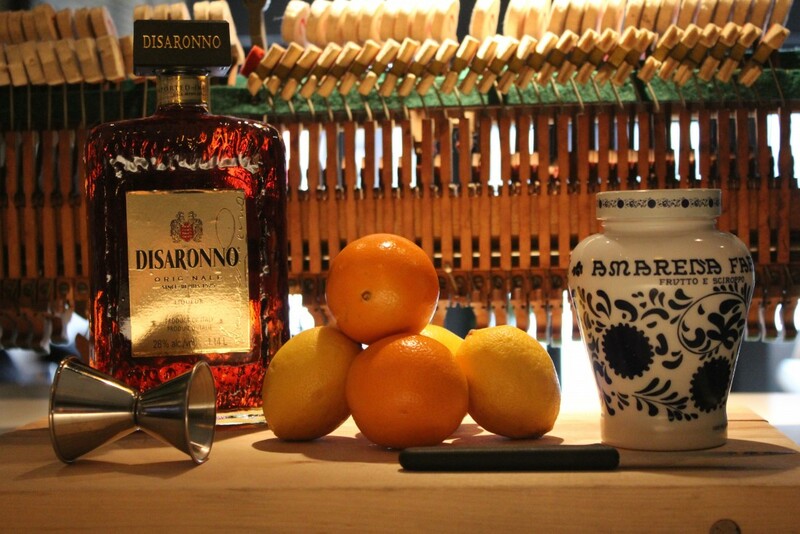 Shake & strain into a rocks glass with ice and garnish with your choice of an orange peel or a swirl – it’s as easy as that!